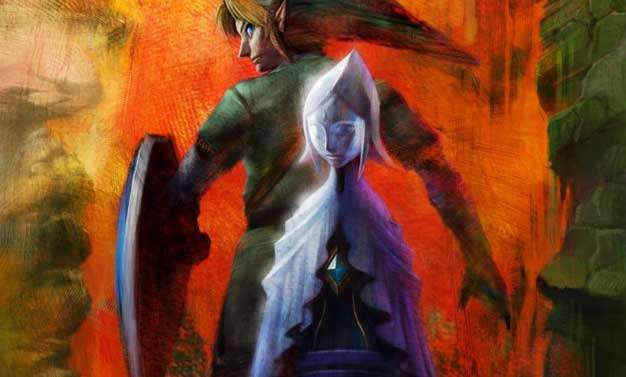 Yesterday, Nintendo president himself offered confirmation of the next Zelda‘s E3 appearance. But whether or not we’d be seeing just a trailer during their press event or an actual playable build wan’t discussed. Enter Eiji Aonuma.